Trail Gear – Thank-you Parks!! A big thank-you to our friends at Ministry of Parks, Culture and Sport who recently supplied us with the cache of great gear to help maintain the trails at Buffalo Pound Provincial Park. For several years we have all benefited from the cooperative approach towards trail stewardship. These supplies are greatly appreciated by all of us! 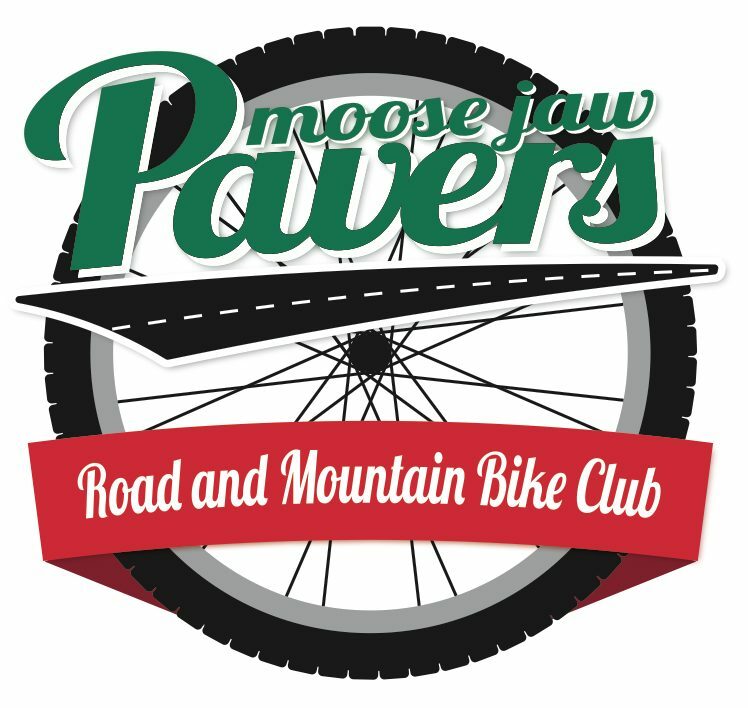 From all the Moose Jaw Pavers and the other trail users that support the great work we all do on the trails, Thank-you!